VIRGINIA BEACH, Va. (March 1, 2016) – Three out of four U.S. drivers report feeling “afraid” to ride in a self-driving car, according to a new survey from AAA. With today’s heightened focus on autonomous vehicles, this fear poses a potential concern to the automotive industry as consumers may be reluctant to fully embrace the self-driving car. Despite this significant fear, AAA also found that drivers who own vehicles equipped with semi-autonomous features are, on average, 75 percent more likely to trust the technology than those that do not own it, suggesting that gradual experience with these advanced features can ease consumer fears. While only one-in-five Americans say they would trust an autonomous vehicle to drive itself, AAA’s survey revealed that consumer demand for semi-autonomous vehicle technology is high. Nearly two-thirds (61 percent) of American drivers report wanting at least one of the following technologies on their next vehicle: automatic emergency braking, adaptive cruise control, self-parking technology or lane-keeping assist. Among drivers who want these features on their next vehicle, AAA found their primary motivation to be safety (84 percent), followed by convenience (64 percent), reducing stress (46 percent) and wanting the latest technology (30 percent). Baby Boomers are more likely to cite safety as a reason they want semi-autonomous features on their next vehicle (89 percent) than Millennials (78 percent). Millennials are more likely to cite convenience (75 percent) and wanting the latest technology (36 percent) compared to older generations. AAA’s survey also offered insights into why many Americans shy away from advanced vehicle technology. Among those who do not want semi-autonomous features on their next vehicle, drivers cite trusting their driving skills more than the technology (84 percent), feeling the technology is too new and unproven (60 percent), not wanting to pay extra for it (57 percent), not knowing enough about the technology (50 percent) and finding it annoying (45 percent) as the top reasons. Millennials (63 percent) and Gen-Xers (62 percent) are more likely to cite not wanting to pay extra for semi-autonomous technology, compared to Baby Boomers (49 percent). 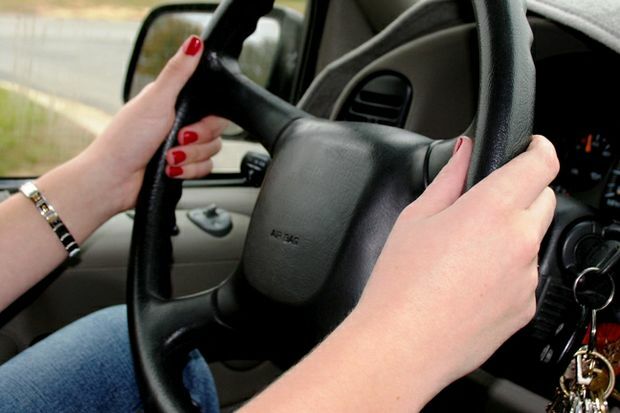 One-in-four female drivers (23 percent) cite feeling the technology is too complicated to use as a reason for not wanting the technology in their next vehicle, compared to 12 percent of male drivers. Full survey results, including consumer trust and purchase intentions of individual features and infographics can be found at NewsRoom.AAA.com. AAA provides free vehicle reviews and localized pricing information at AAA.com/AutoBuying.